Conventional design of experiments approaches are limited to exploration of just a few parameters; daptics has proven success for experimental spaces comprised of up to 20 parameters, where there are far too many experiments to explore exhaustively. daptics brings artificial intelligence to science, using advanced machine-learning techniques to build models that predict new experiments that have highest probability of yielding desired results. Our methods are applicable in a wide range of applications, as illustrated in the examples below. daptics algorithms are tuned to handle data generated by high- and medium-throughput experiments that have relatively small amounts of data because experiments are too costly to do an exhaustive search. 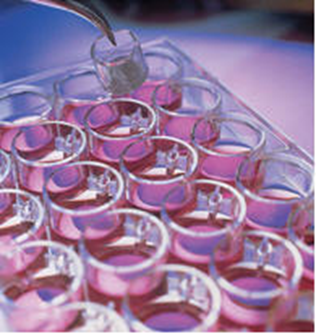 Several peer-reviewed articles describe successful applications of daptics. State-of-the-art laboratories now have robotic tremendous high-throughput experimental capabilities, but that require sophisticated programming and control to realize their potential. When your experiments are complex (several experimental parameters with possible nonlinear interactions among them), the problem of experimental design becomes exponentially hard. daptics will allow you to fully leverage your high-throughput experimental capabilities by coupling them to our machine-learning algorithms. 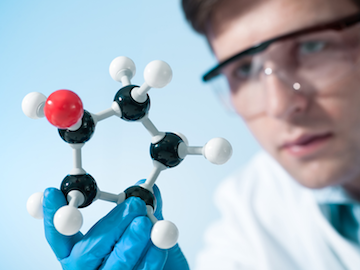 Whether producing plastics or catalysts, complex industrial chemistry often requires specification of several constituents and process parameters. When these parameters interact with each other in strong, nonlinear, unpredictable ways, high-throughput exploration is the primary route to discovery. Experiments can be quite expensive, so it is of paramount importance to leverage them in the discovery process, as allowed by daptics. 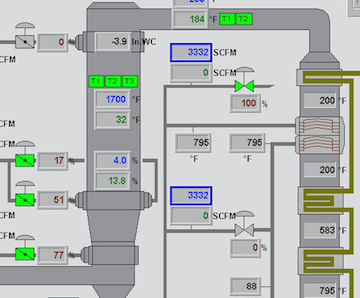 Industrial process optimization typically requires a choice of many parameters that have a strong outcome on the end product, and furthermore interact with each other strongly and in unpredictable ways. daptics allows you to realize the full potential of your process, minimizing costs and maximizing efficiency. We are proud to present a web interface to daptics, simple to use, but extremely powerful, with parallel computations spawned in the cloud, working to predict the quickest path to your optimal target.